What is a life without a Blush?!? Once in a blue moon, I find a blush which win my heart instantly. So did this beauty by Stageline Professional succeed? Read More to Reveal More!!! The first look of this blush shouts "LUXURY" yes the packaging with all its silver and mirror-ish finish steals the heart at once. Yet it is prone to scratches and getting finger prints, but who minds that? not me, as the product is awesome. I love the floral design on the packaging. The Blush pan is a small rectangle, as it used to be in the old blushes, now most of us are habitual of using the full, big, round/square pans, where we get to play with all-the-blush. I am unable to pick the product with my favourite RT Blush Brush as its too big for this small pan, so Im using RT highlighting brush instead. May be a downer for some, the brush, as usual is useless. Amidst all this good and bad, the best part is the product itself, first of all the shade is a gorgeous rose-y pink shade, with milled shimmer, which is not visible, but helps in glamorizing the cheeks. The shade name is CP, I wish they have named this baby. 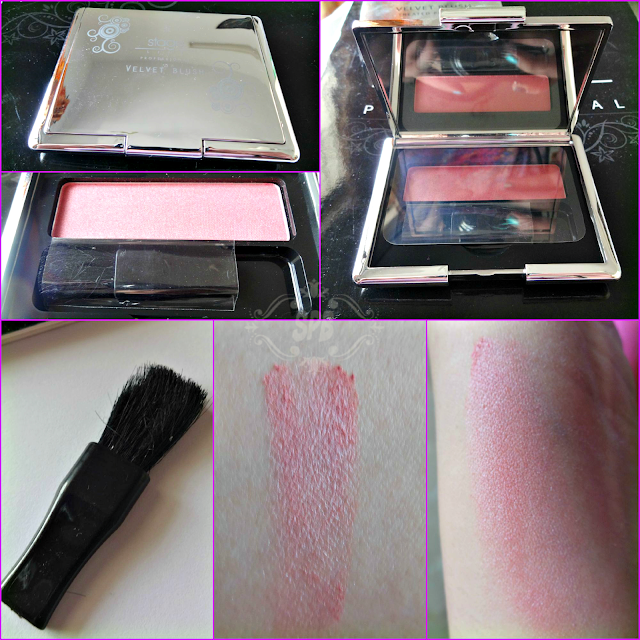 The blush is super pigmented, easily blendable, less fall-outs and pure luxury. Pure VELVET feel. I really am glad that I own it, this makes my stash looks so luxe! Available nationwide on counters for PKR 1395/-, for online availability check just4girls.pk, Reforma.pk and Daraz.pk. 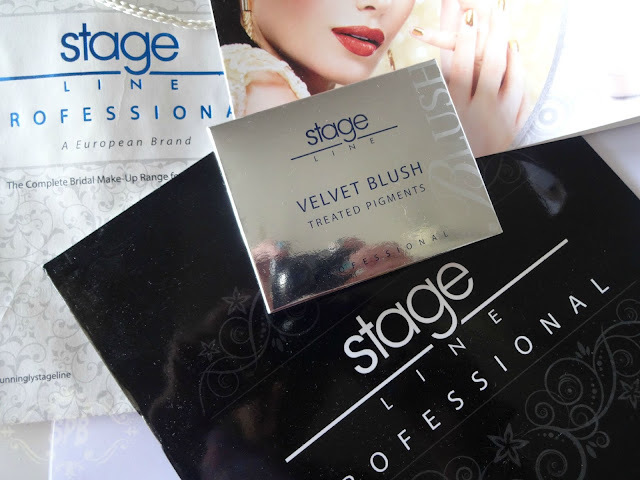 For further details check their FaceBook page, Stageline Cosmetics Pakistan. 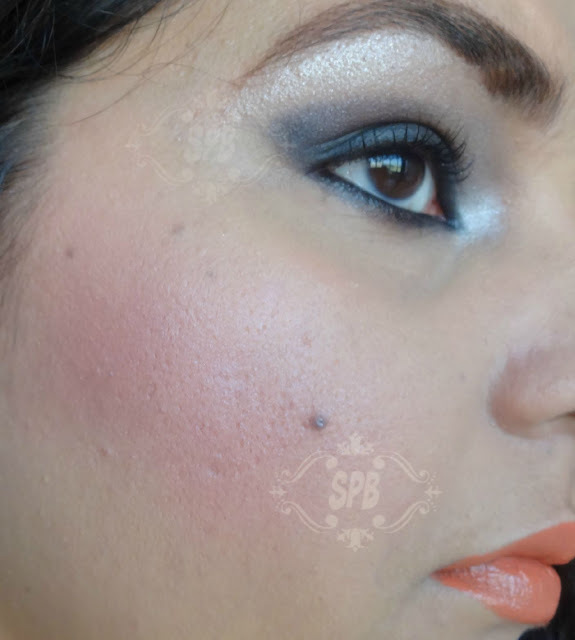 I like the shade and pigmentation. Such a pretty shade and it looks lovely on you. Love the packaging, great review. 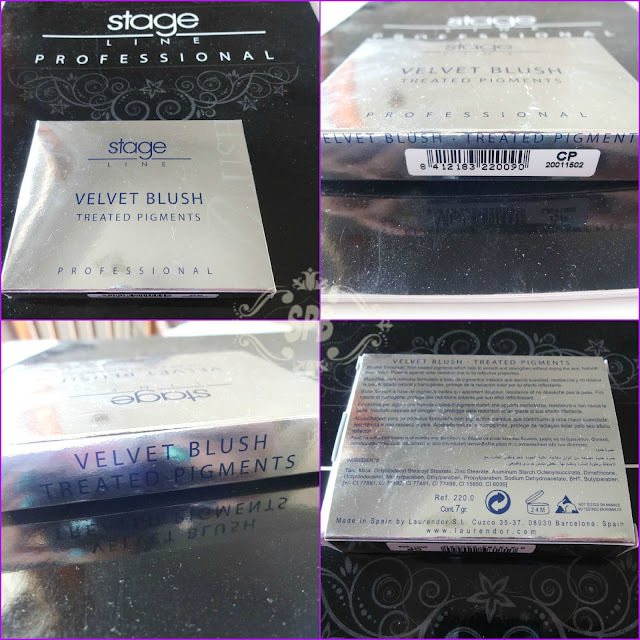 I tried the same variant CP in Stage Line and I just love it except of course the applicator that comes with it.